Welcome to the greatest month of the year! The month of raking too many leaves, eating too much food, spending too much money, celebrating lots of birthdays, and giving thanks for all of it and more. I know November just started, but let’s be honest, we spend the whole first half of the month planning for the second half – especially in our family. We have two birthdays right before (the greatest holiday) Thanksgiving. We have a lot going on this month and would like to fill you all in! First off, you probably may have guessed, but just to make sure, we will be closed on Thursday, November 27. We will be far to busy making enough food to feed a few families for the rest of the week, along with consuming too much of said food, followed by laying on the couch and repeatedly asking ourselves why we ate so much while watching people run around with an awkward shaped ball – like I said the greatest holiday of them all. But in all seriousness, I love thanksgiving because we are much more happy when we realize what we have and are thankful for everything. Thanksgiving forces us to do just that – stop and be thankful. 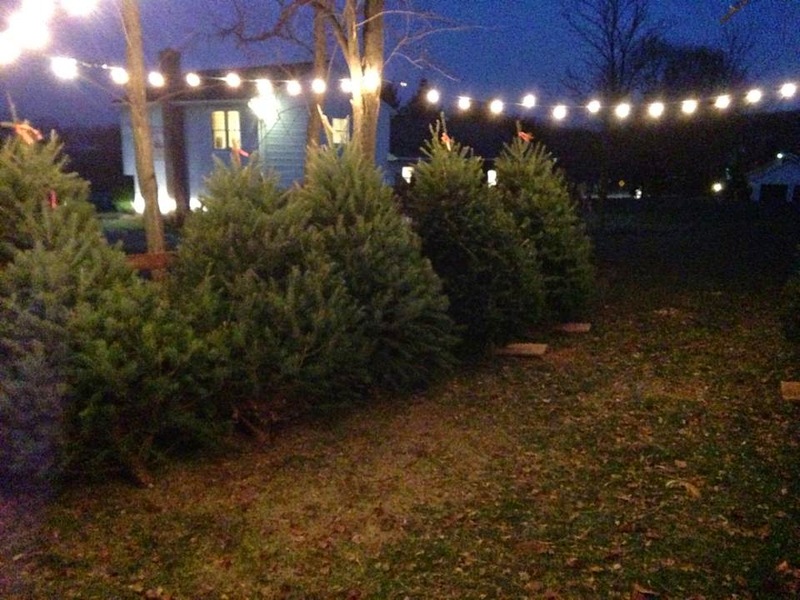 Secondly, Christmas trees will be for sale starting Friday, November 28th! I find it very ironic that only a few hours after giving thanks for everything we are blessed with, we go out and buy more things. Black Friday is one of the largest shopping days of the year. It is also a day when a lot of people start thinking about Christmas and buying their Christmas trees. 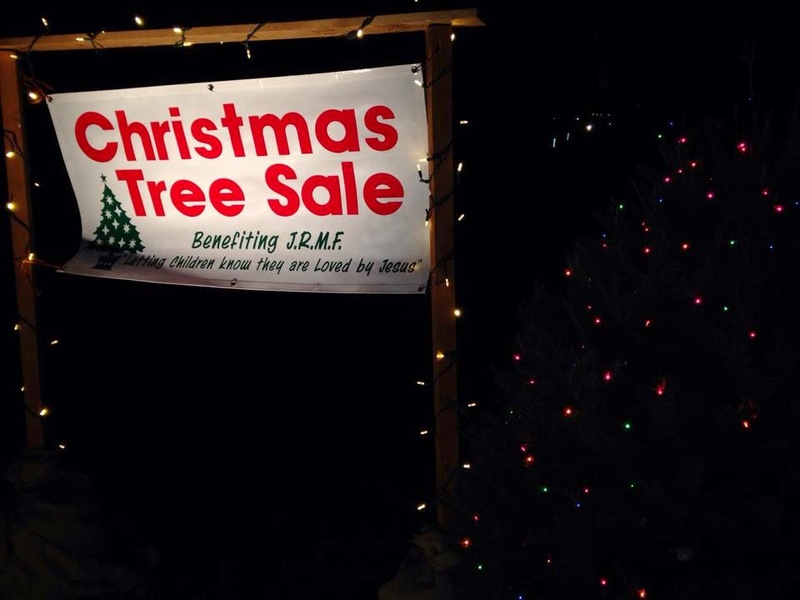 What great way to spend money than buying a Christmas tree that gives back to children. 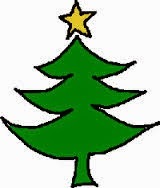 All our profits from our Christmas trees goes towards helping to send children to church camp who would otherwise not be able to go. We will have a variety of different types of trees as well as sizes and prices. We also will have free refreshments and snacks! We will have trees for sale until we are all sold out or until right before Christmas, whichever comes first. 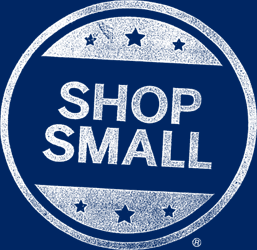 Next up… Small Business Saturday! We really appreciate you! It is your business that allows our family to work together and we greatly appreciate that. To show our appreciation we will be running a sale during Black Friday, Small Business Saturday, and Cyber Monday (November 28- December 1). Place an order on one of those days with a 50% deposit and receive 10% off your total order up to $1,000. And finally, this month we have redone our monthly newsletter. Follow this link to sign up to receive our newsletter. In it you will be able to find Sylvan Brandt news, items on sale, featured antiques, as well as view where our flooring is going! Some sales are exclusive to the newsletter – you don’t want to miss out! So there you have it! If anything else pops up throughout the month you will be first to know! 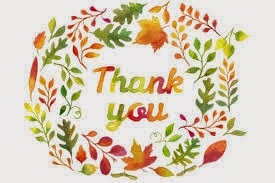 Happy Month of Thanks to all! Posted in Uncategorized on November 4, 2014 by sharp_admin.